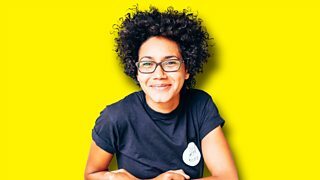 Food writer Zoe Adjonyoh wants you to think again about saying 'African food'. 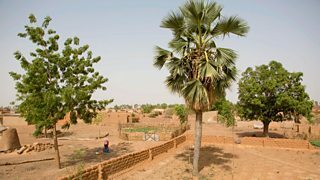 Sheila Dillon explores Africa's forest foods, emergency larder and source of flavour. 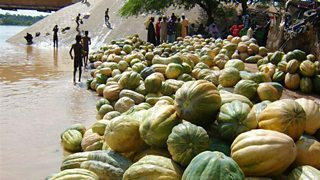 What price the loss of indigenous vegetables in Africa? Sheila Dillon finds out.